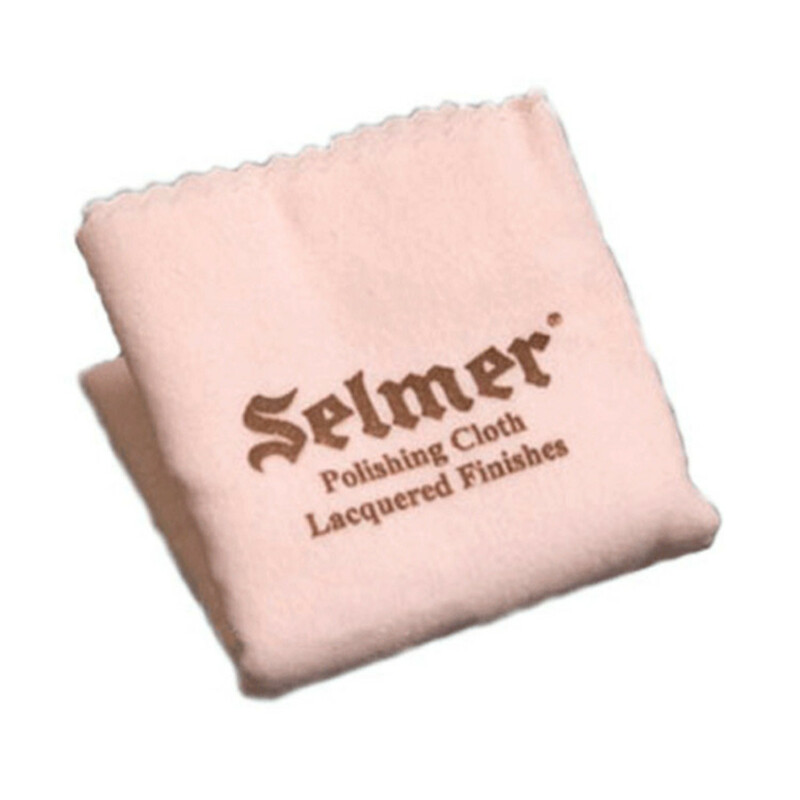 This Selmer Polish Cloth is perfect for cleaning and maintaining any lacquered wind instrument. The cloth will make your instrument shine like new without the use of any other cleaning agents. This polishing cloth has been specially treated so that it forms and invisible coating that protects the lacquered instrument against fingerprints and potentially damaging perspiration. The cloth is lint free, meaning that it won't leave fibres all over the instrument. the fibres used are non-abrasive, meaning it won't scratch the performer's instrument.